Registrations for 2019 Season Open Friday 1 Feb! 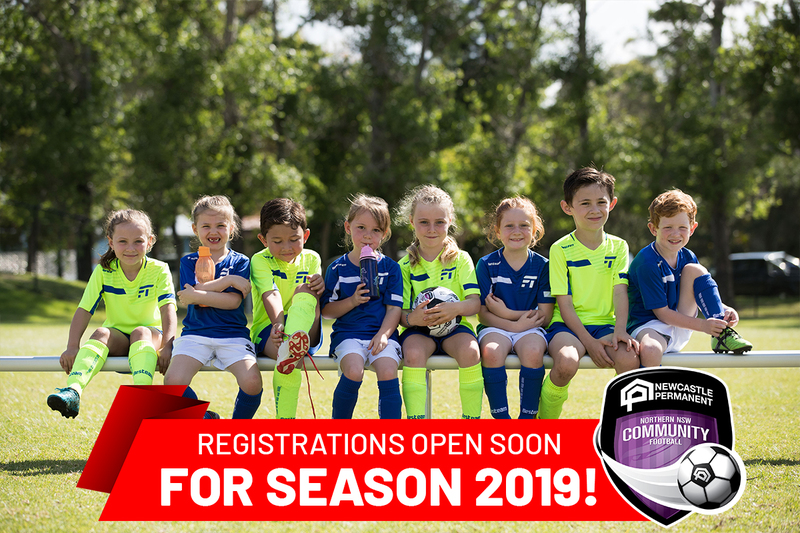 Mark it in your diary – just one week until registrations officially open for the 2019 football season! 2019 is going to be another massive year for football and we’re looking forward to welcoming you back on the field. As per previous communications, Football Federation Australia (FFA) has updated its national online registration system. To ensure a smooth registration process and beat the rush – we encourage you to log on to PlayFootball.com.au prior to 30 January 2019 create your Football Account.To ensure your log-on works and to update your details:Click hereEnter your details (name, email, password) and click ‘Register’ to Create your Football Account (OR Select ‘Already have an account’ if you already have a Football Account)From here you can update your details, link in your info from previous seasons, ready for registration on 1 February!Don’t worry, if you’ve forgotten your password. If you still have access to the email on file, you can reset it! STEP-by-STEP Quick Guide to Registration! If you encounter any issues logging in, please create a new account. Remember, your club, member zone or NNSWF are also here to help, as is the PlayFootball Support Centre.